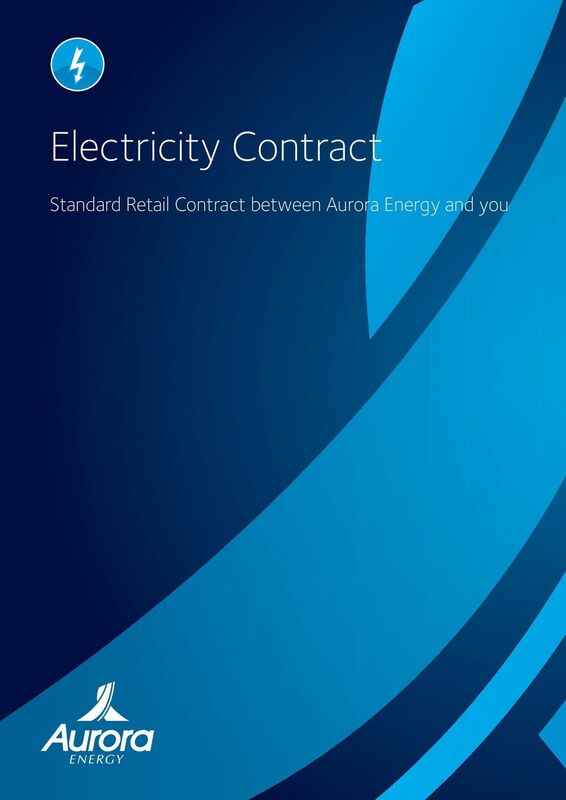 Download "Electricity Contract. 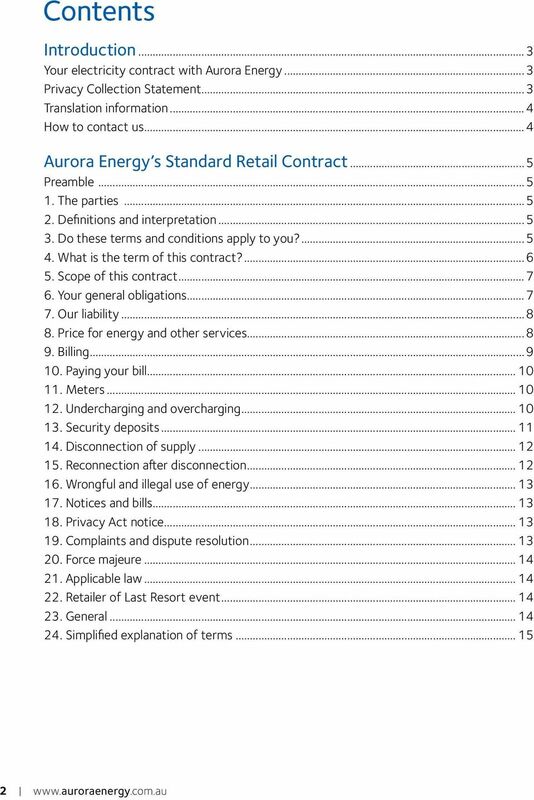 Standard Retail Contract between Aurora Energy and you. 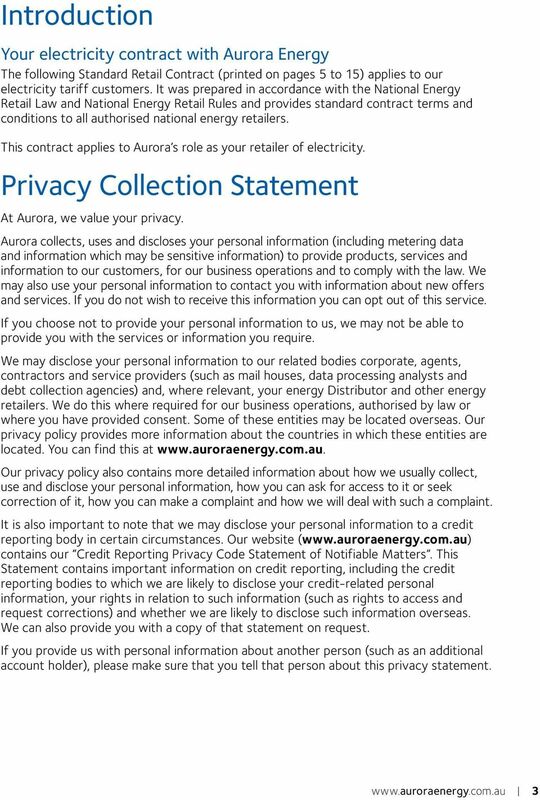 www.auroraenergy.com.au 1"
Customer Charter. About CovaU Pty Ltd. 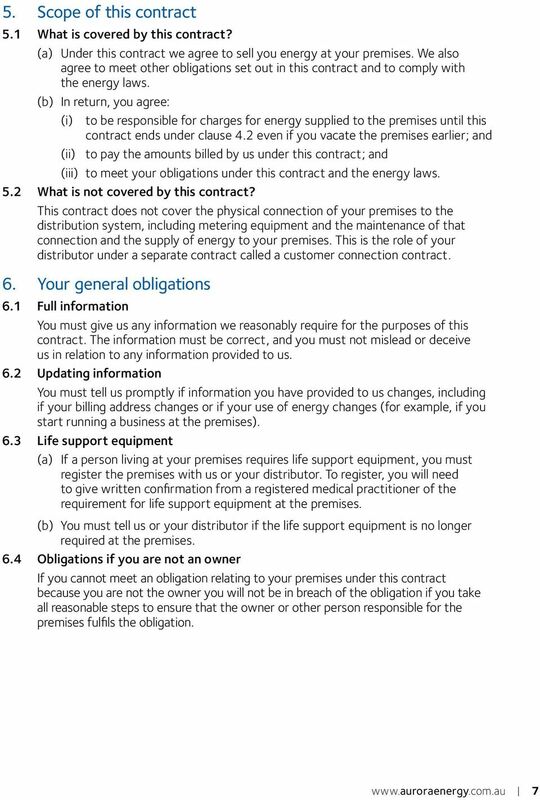 This Customer Charter. Thank you for choosing CovaU. About CovaU Pty Ltd. 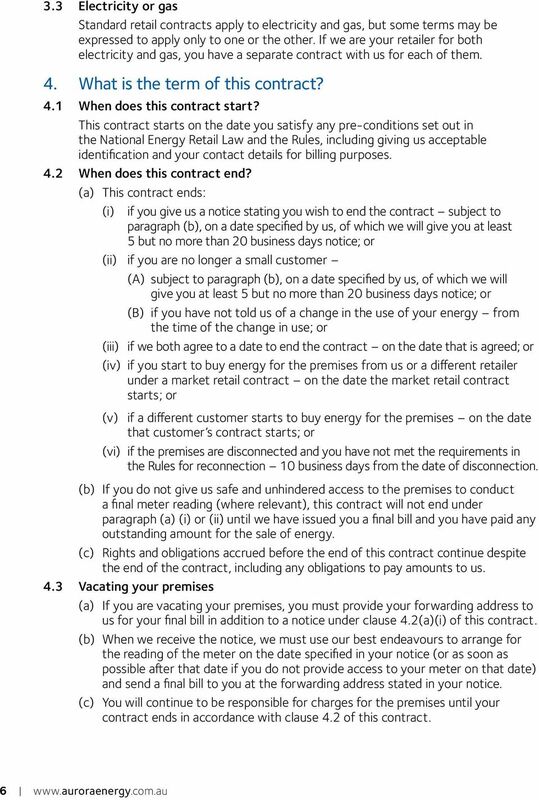 This Customer Charter. Thank you for choosing CovaU. 2. WHO IS ONLINE POWER AND GAS? 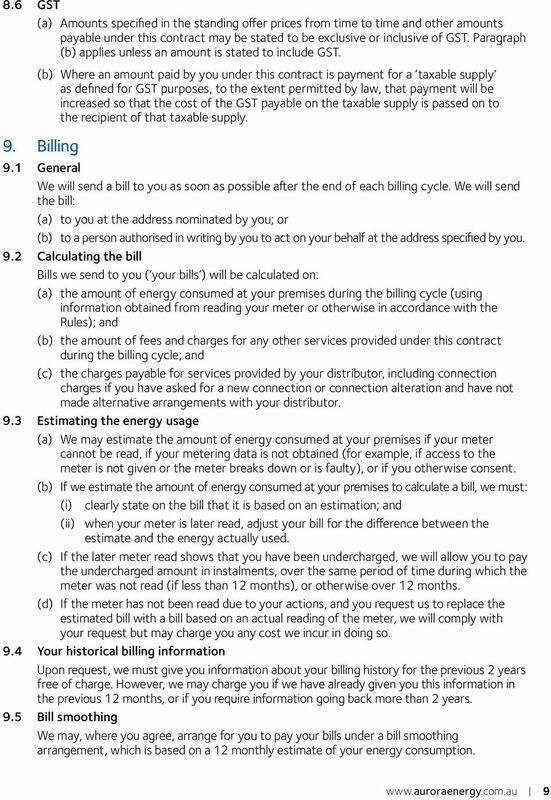 ABN: 92 089 531 984 Address: Level 1, 1 William Street, Perth WA 6000 Fax:  9486 3346 or  9486 3951 Email: customer.services@alinta.net. 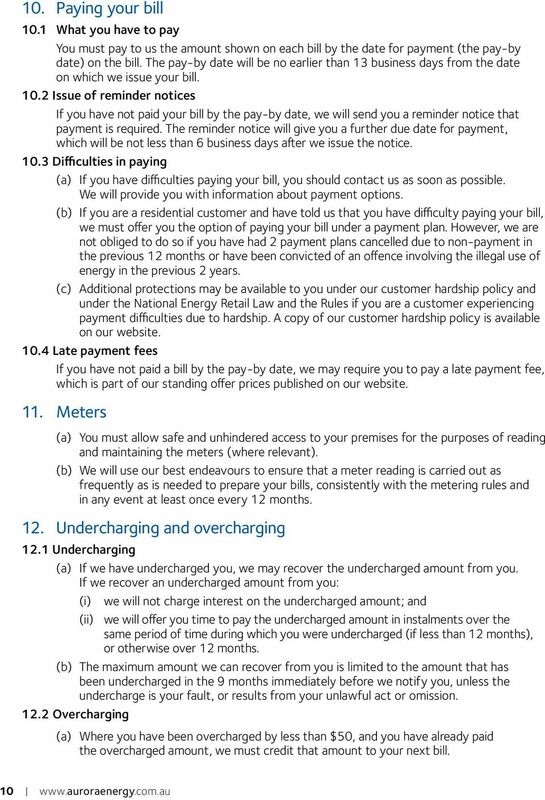 Customer Charter. The Charter. 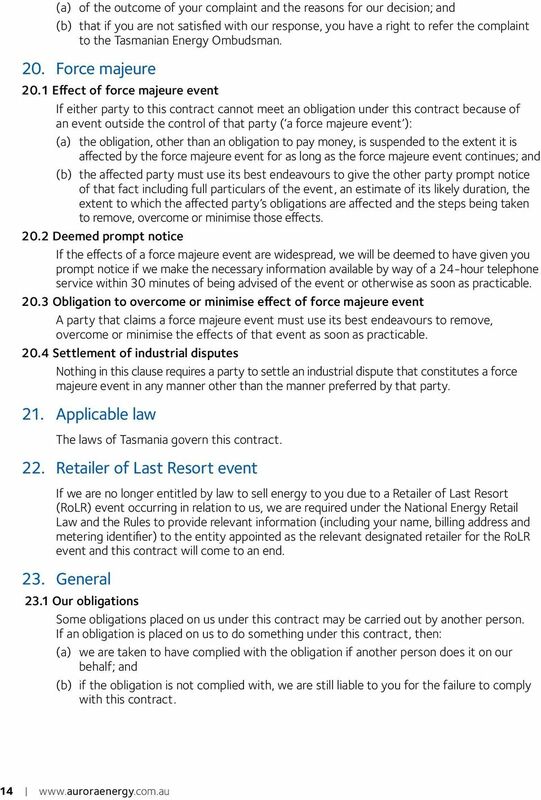 Term of contract. Connection. Termination by You. 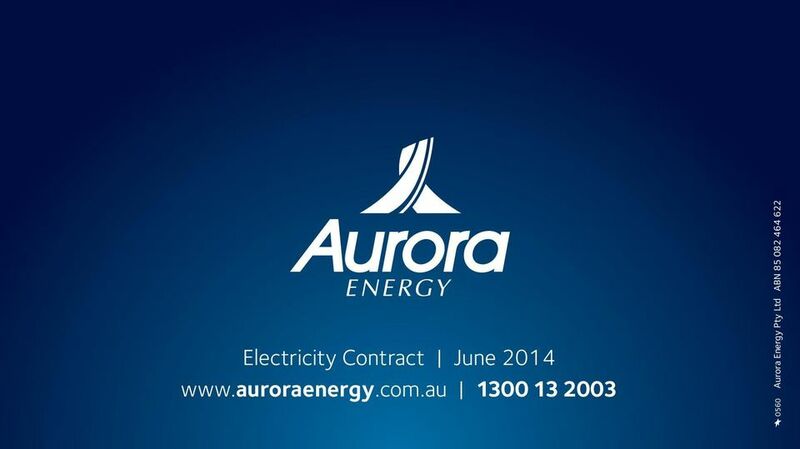 Who is Click Energy? Commencement. 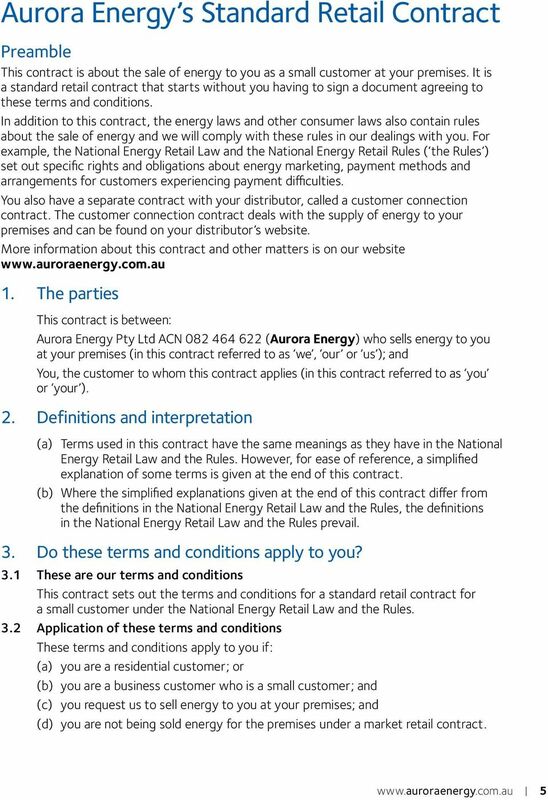 SYNERGY GAS CUSTOMER CHARTER Small Use Business Customers If you don t speak English and need help with this guide, call the telephone interpreter service (TIS National) on 13 14 50 to arrange an interpreter. Your. connection. with. Contact. 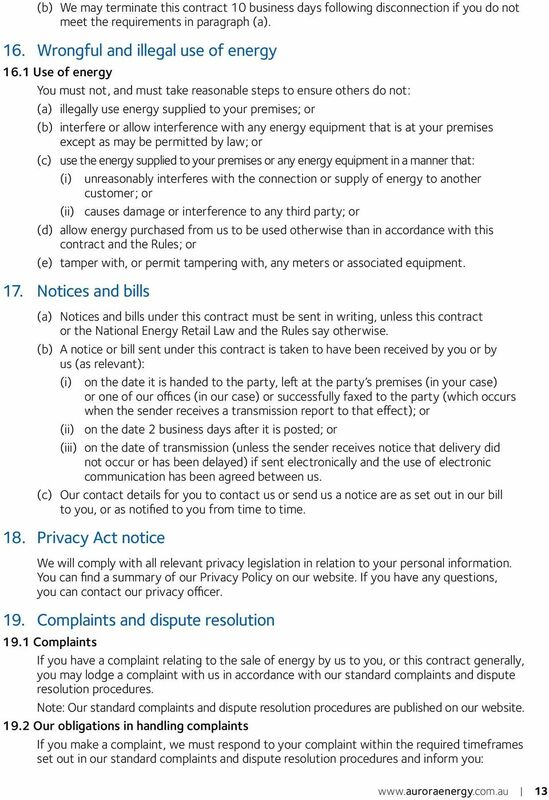 Contact Energy terms and conditions for residential and business customers. 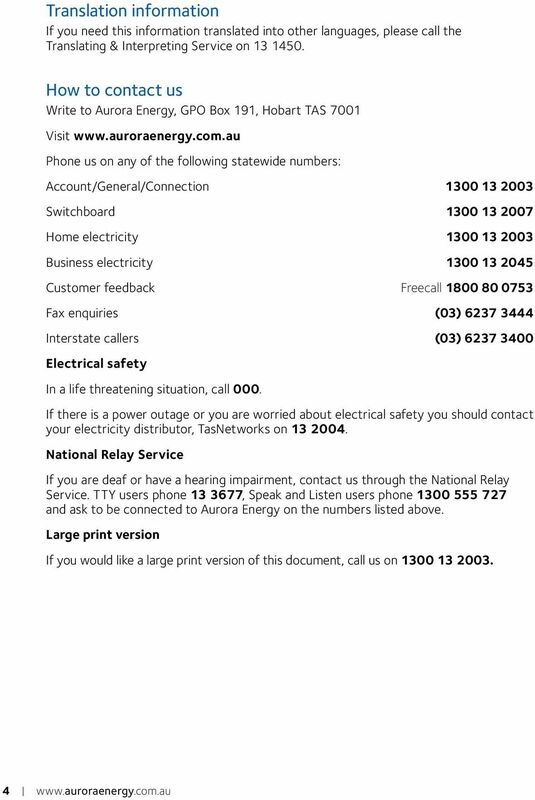 Effective 1 October 2012. Your. connection. with. Contact. 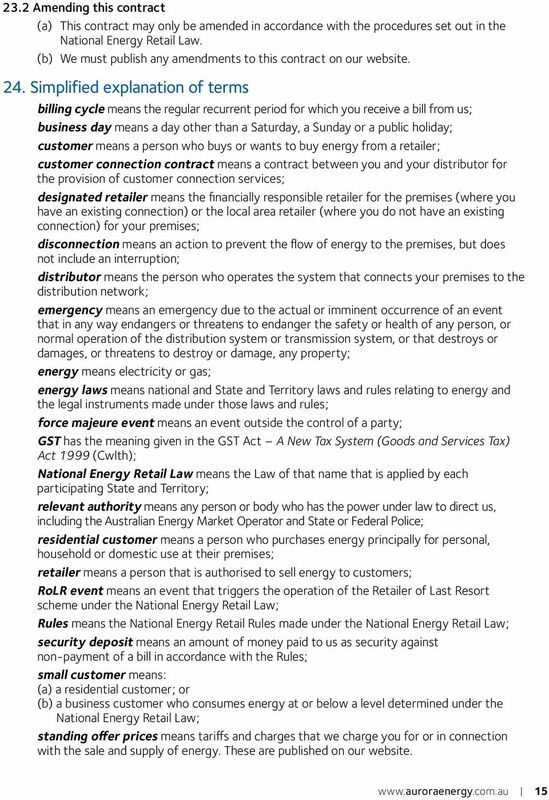 Contact Energy terms and conditions for residential and business customers. Effective 26 December 2013. 2. 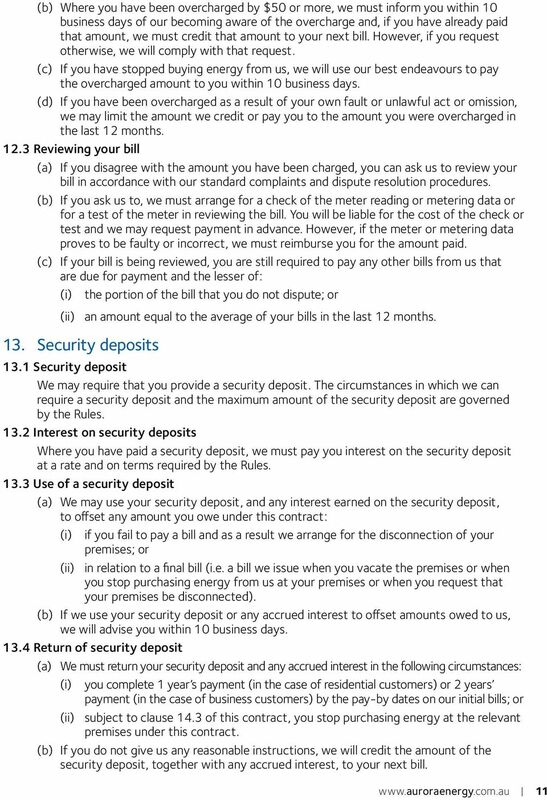 Our Conditions 2.1 When They Apply 2.2 Deposit 2.3 Your Account and On Line Sign Up 2.4 Minimum Period of Service 2. 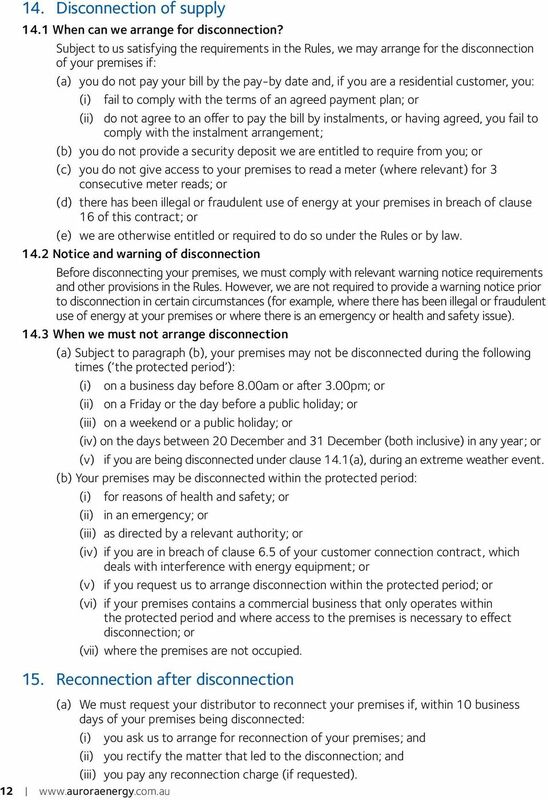 Standard Terms and Conditions Prior to 30 November 2014 CallPlus Services Limited Level 3, 110 Symonds Street PO Box 108 109 Symonds Street, Auckland 1150, New Zealand www.callplus.co.nz PAGE 1 of 8 1. 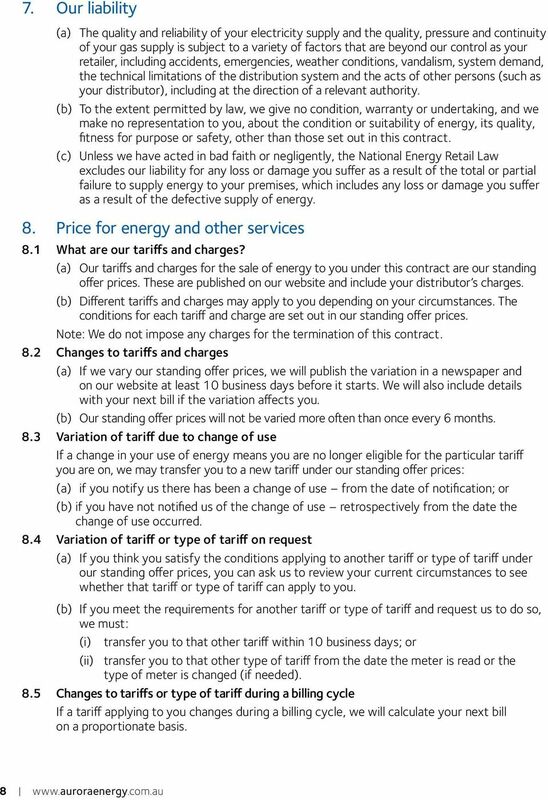 Welcome to natural gas for your home bordgaisenergy.ie BGE/RG/WP/T&C/0215 Conditions of Supply for Gas Residential Customers These are our standard conditions approved by the Commission for Energy Regulation.